Players of one of the most popular mobile games currently, PUBG Mobile, can now participate in a tournament with a $ 600,000 prize pool hosted by Samsung and PUBG Mobile. And in this tournament, focus on the live streaming part of the game, and the participants will be the ones who have followers. This will be a lucrative opportunity for those who broadcast a lot of PUBG Mobile and have followers in broadcasting services. 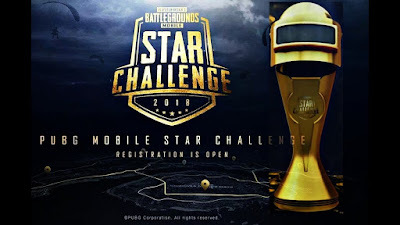 Under the name "PUBG Mobile Star Challenge", the tournament will feature participants from six regions of the world: North America, South America, Europe, Korea / Japan, China and the rest of Asia. 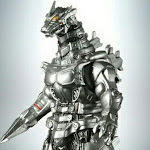 And players wishing to participate must have at least 1,000 followers in their streaming services. In terms of prizes, the streamer will be able to get internal funds for the broadcast of PUBG Mobile, and there are even pending transmission contracts, which are all rewards that any small-time transmitter would find profitable. 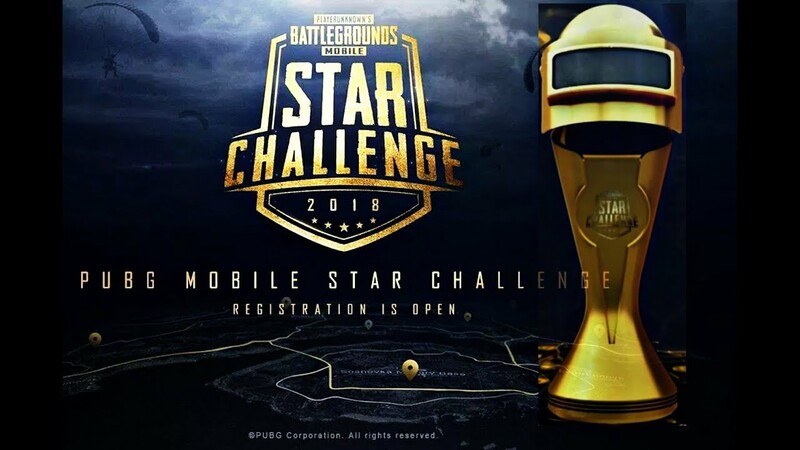 The main sponsor of the tournament is Samsung Galaxy Note 9, and the South Korean company has collaborated with Tencent Games to make PUBG Mobile available in Samsung Galaxy applications. This means that both Fortnite and PUBG Mobile are available in Samsung Galaxy applications. The regional semi-finals of the tournament are already underway and the first regional finals will be held from 29 to 30 September in Kiev, Ukraine, where the best European teams will compete for a prize of $ 20,000 and a place in the World Finals. The PMSC world finals are scheduled for the end of this year in Dubai, where 13 regional teams and seven teams joining the special invitation will compete for a $ 200,000 prize pool. There will also be regional popularity contests, where the creators of the most famous content can win $ 10,000 and many other exclusive prizes.